Are you ready to meet one more powerful gaming opponent? If so, this time it is going to be a malicious pirate Davy Jones! 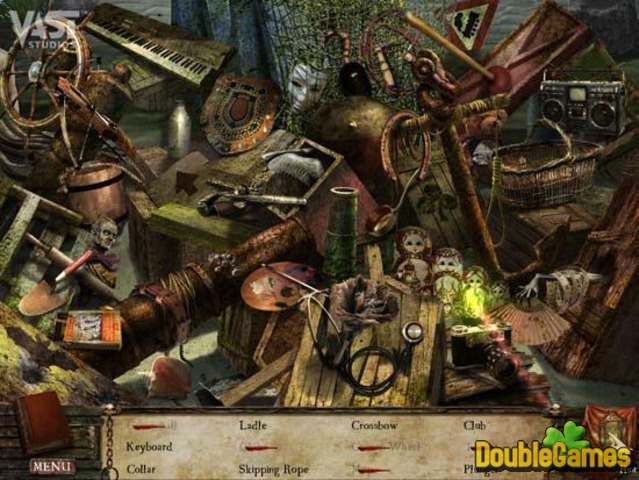 You are offered a new thrilling Hidden Object project Written Legends: Nightmare at Sea by Vast Studios. You travel with your father by a huge ship, which Davy Jones immerses deeply on the ocean floor! Come to be in a mysterious underwater city, where lots of trapped souls live. They have been captured by Davy Jones in the course of many historical periods. He has created this subsea cradle of evil to reign and terrorize it! Of course, you don't want to become Davy Jones's one more captive. Therefore you are to do your best to save yourself and your father and to escape from this bewitched vessel. Are you sure to cope with this task and to overpower the ghostly pirate? 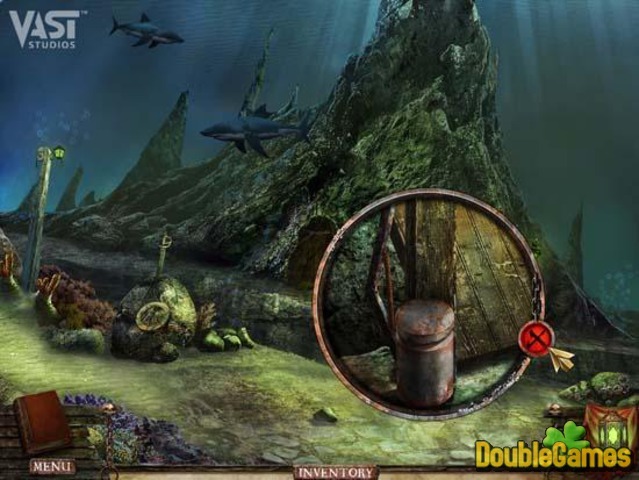 Title - Written Legends: Nightmare at Sea Game Download for PC and Mac Description - Acquire Written Legends: Nightmare at Sea, a Hidden Object game elaborated by Vast Studios. Resist the magical power of the ghostly pirate! You can also have a close look at Written Legends: Nightmare at Sea walkthrough on the blog.